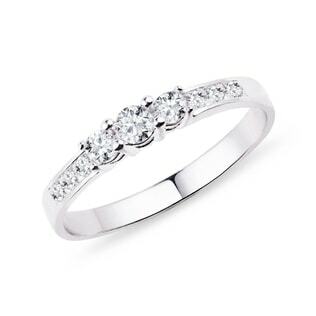 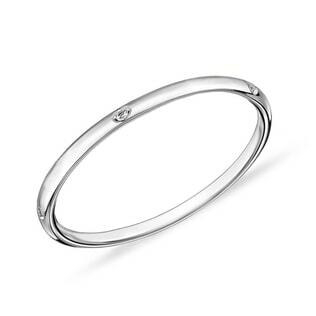 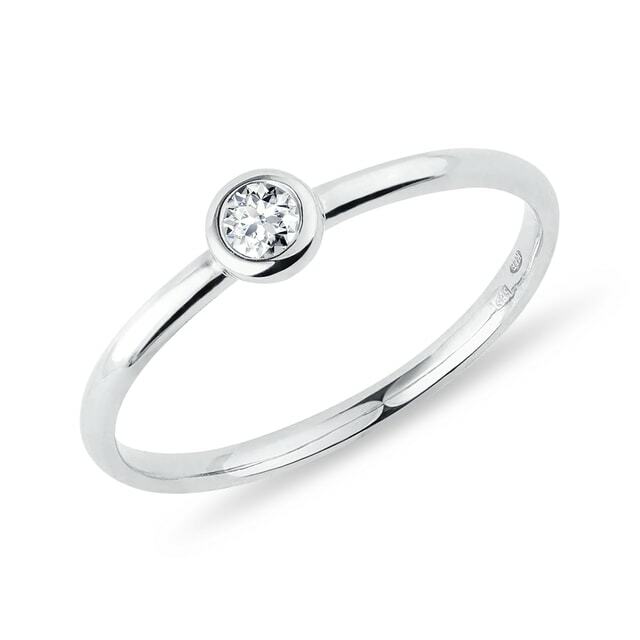 Lovely ring of 14k white gold with a clear round diamond set in a traditional type bezel or bezel. 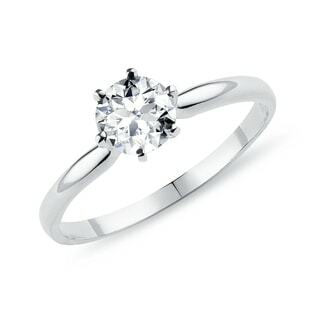 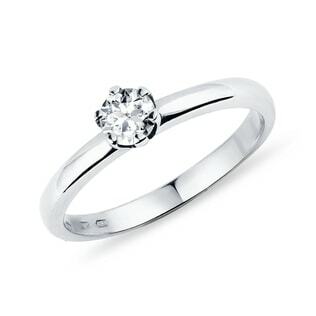 This jewel combines the beauty of classic design engagement ring with the practicality and comfort of a smooth shape. 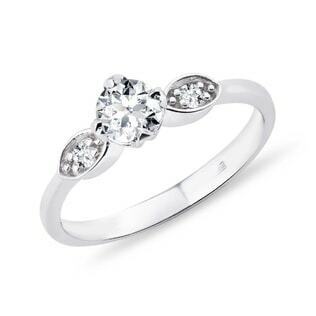 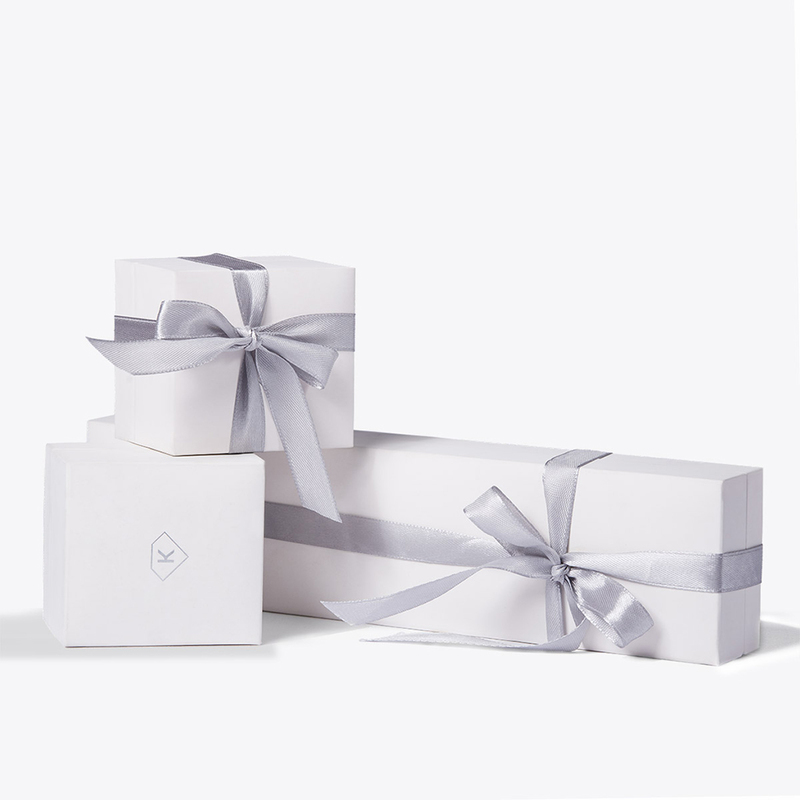 In addition to the request for a hand fits well as a beautiful gift or just for fun.